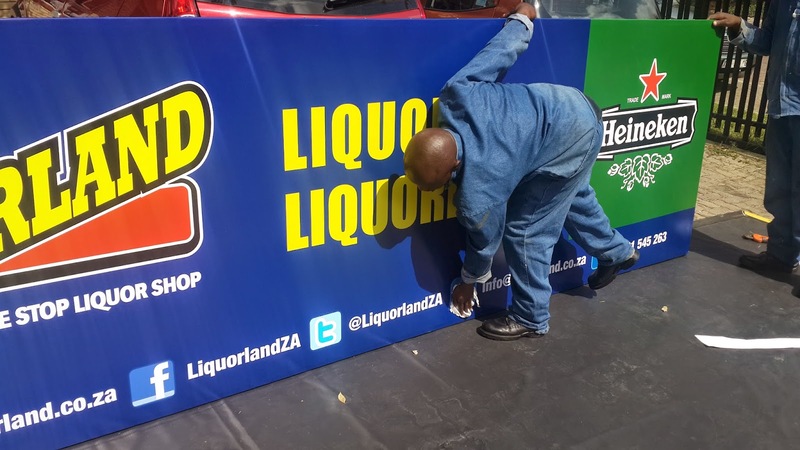 Our latest client Media Active, required a few name boards to be completed by FrontSeat Group for LiquorLand, which we discussed in an earlier post. 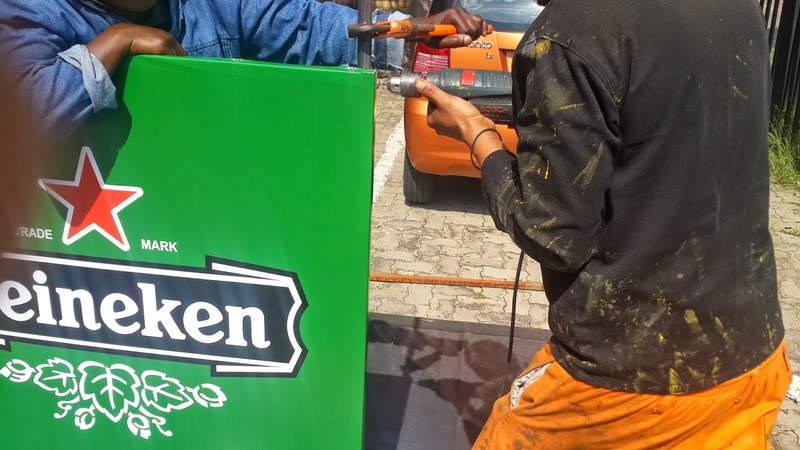 Its projects such as these that place us on the map of outdoor media and signage frontiers. 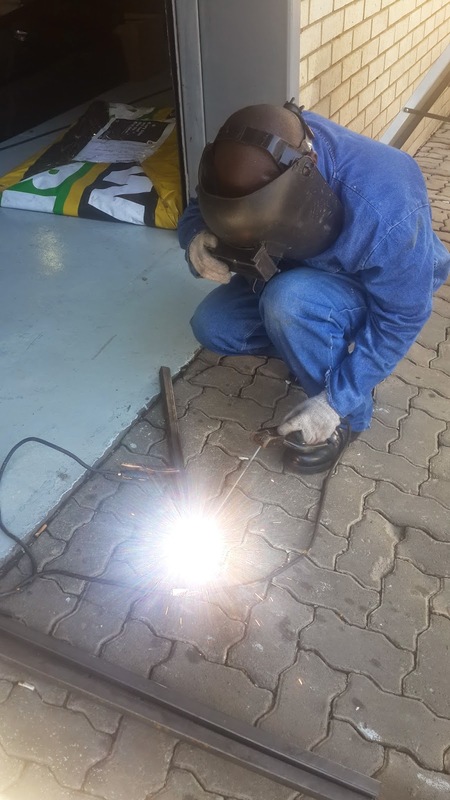 We thought it would be super epic of us to take you through the process of how just one of our sign boards was made, to give you an idea of all the effort and expertise that go into it. 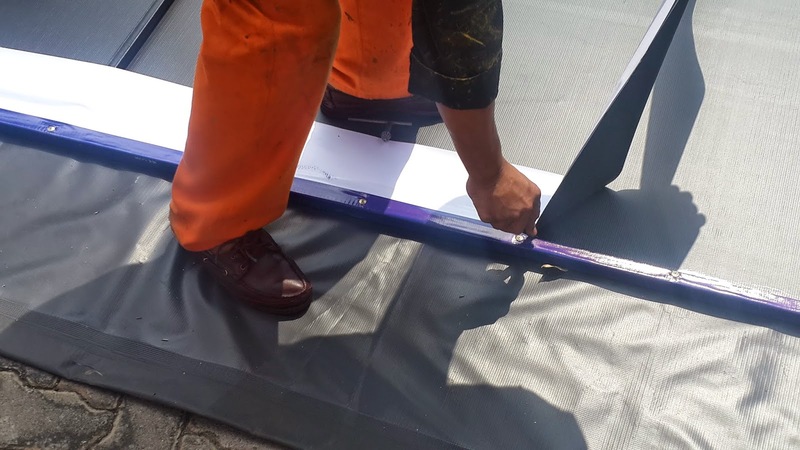 First we start with the cutting of the actual steel poles which will serve as metal frames to support the structure as well as display the PVC material based face of the sign with its actual content printed upon it. Bear in mind the PVC material is already printed by us with our state of the art ink-jet laser printers, and that’s another info-graph on its own, which we will display at a later stage. 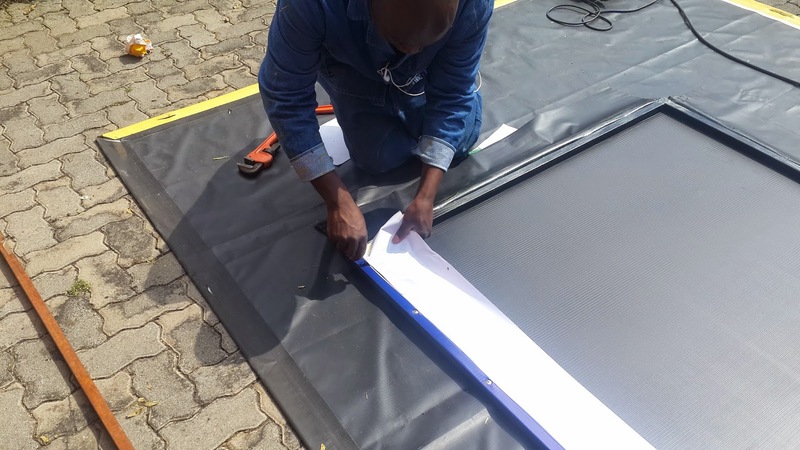 Once the frame is welded together into a 4-sided rectangle, we place the entire PVC print work across it and overlap each side panel of the frame, making sure it is accurately placed, straight and correctly folded. 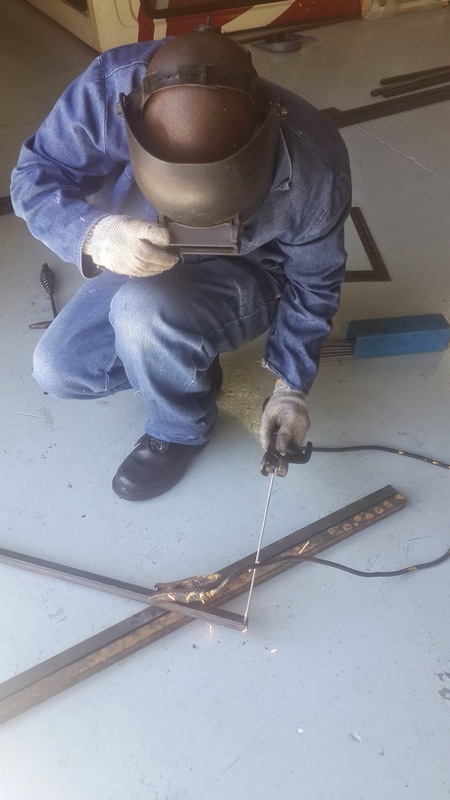 Now its ready for more stretching to each steel panel, for it to stay in place and be correctly aligned. 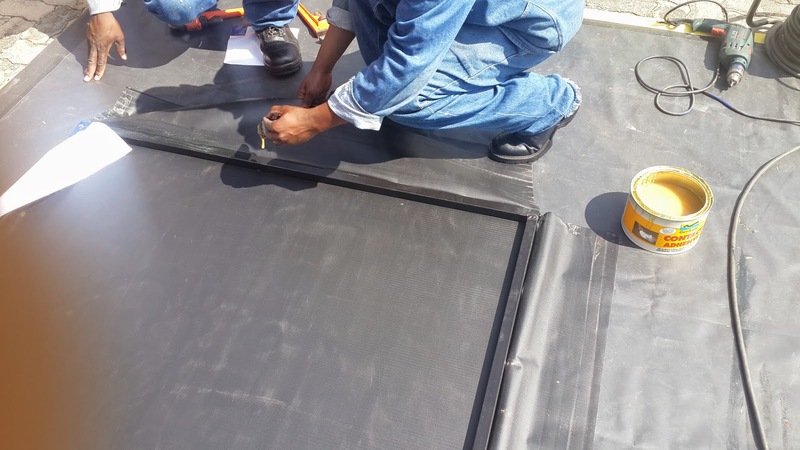 We therefore stretch the PVC across each side and use steel poles to roll it closer and stretch it tighter to the sides. 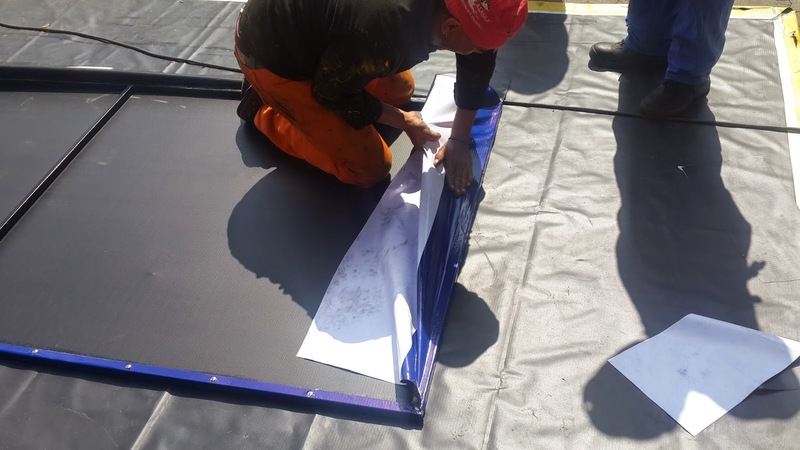 A wrench is used to keep the pole in place, once we have enough material rolled across to one panel, in order to seal it in place. 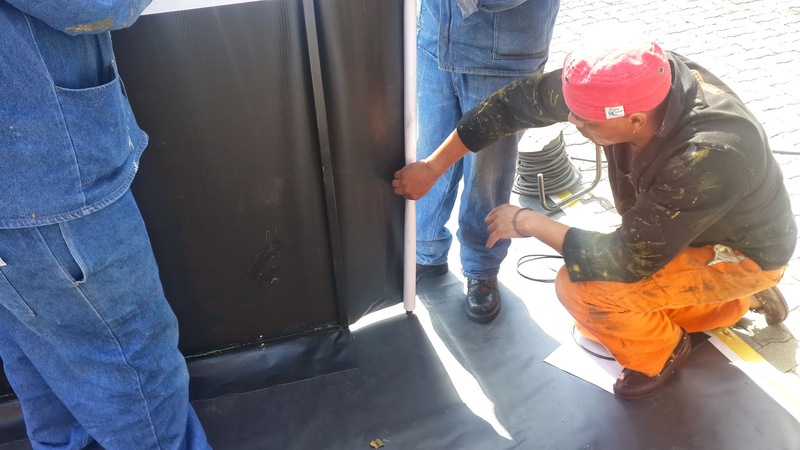 Thereafter once the PVC is stretched enough to overlap the panel at the right point, we drill in standard heavy duty nails, suitable for the steel pole and seal in the PVC print material on all 4-sides of the frame, bearing in mind that the PVC face and its contents are straight and well aligned to the board. 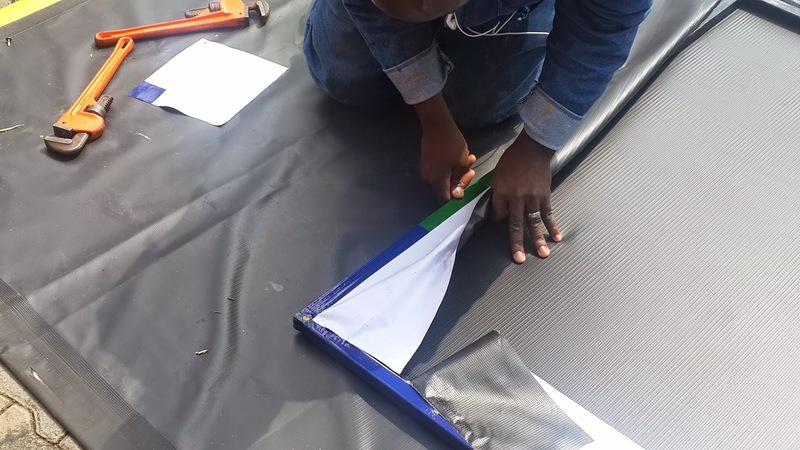 Once all 4-sides of the frame are sealed with overlapping PVC material, we then begin applying contact adhesive (glue) to the outer panels of the PVC print material, so as to stick them to the poles of the inner frame of the name board, allowing for the glue to dry in between applications. 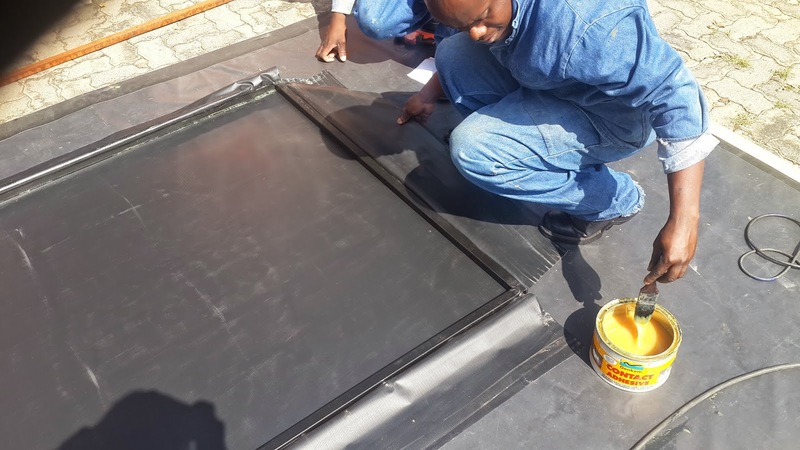 Thereafter the applicators will make sure they cut away any access PVC material that will not be needed for the board,as it will already be thoroughly sealed in at this stage. First it is stretched and sealed by hand, pressing down on the glue to make sure it sticks and stays down flat. Now we can cut away excess PVC print material, neatly on all corners and sides. 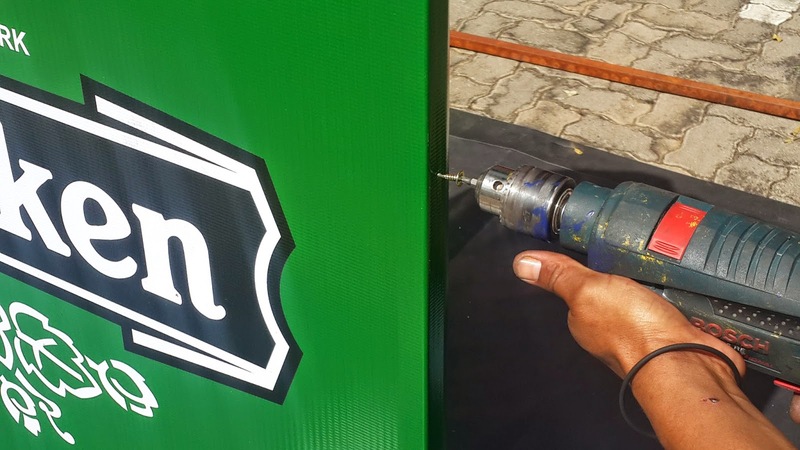 Once all the nitty gritty details are complete, we give the sign board a good clean with just a plain wet cloth, to wipe off sticky parts, dust and anything else that could have collected from application processes. 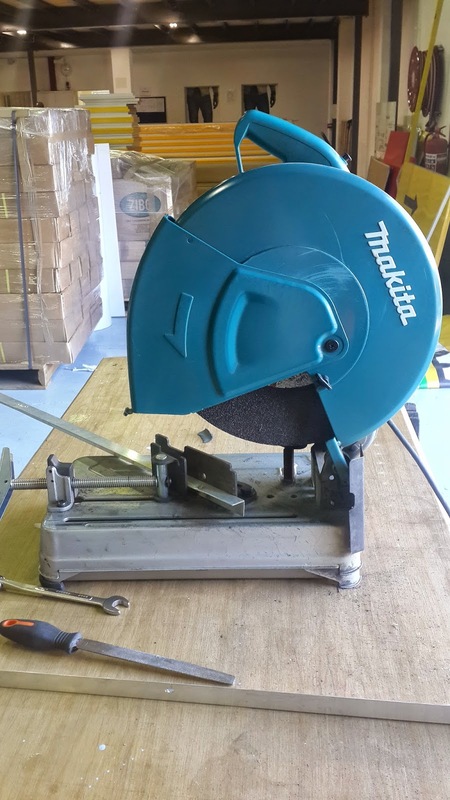 From here on the board will be taken into our factory to be framed with an aluminium angle line to act as a border frame for the sign board and complete its look. 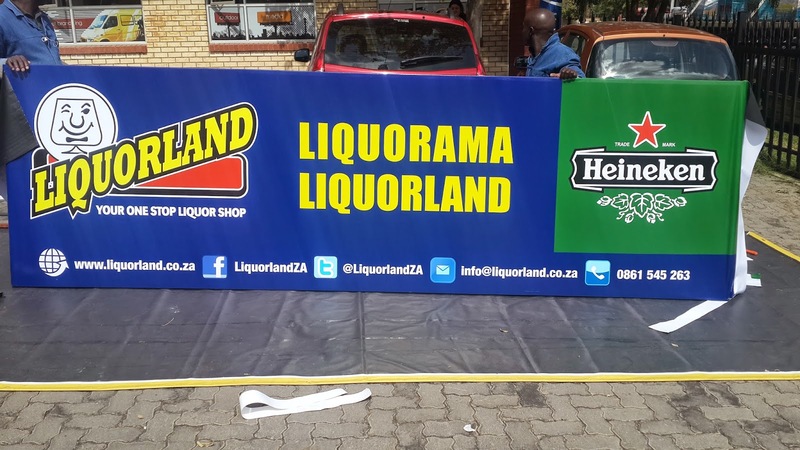 LiquorLand can therefore use it to create great brand awareness for their company and stores nationwide. http://www.frontseat.co.za/wp-content/uploads/2015/09/frontseat-logo.png 0 0 mulalo siminya http://www.frontseat.co.za/wp-content/uploads/2015/09/frontseat-logo.png mulalo siminya2014-04-07 11:55:002014-04-07 11:55:00Busy With LiquorLand! !